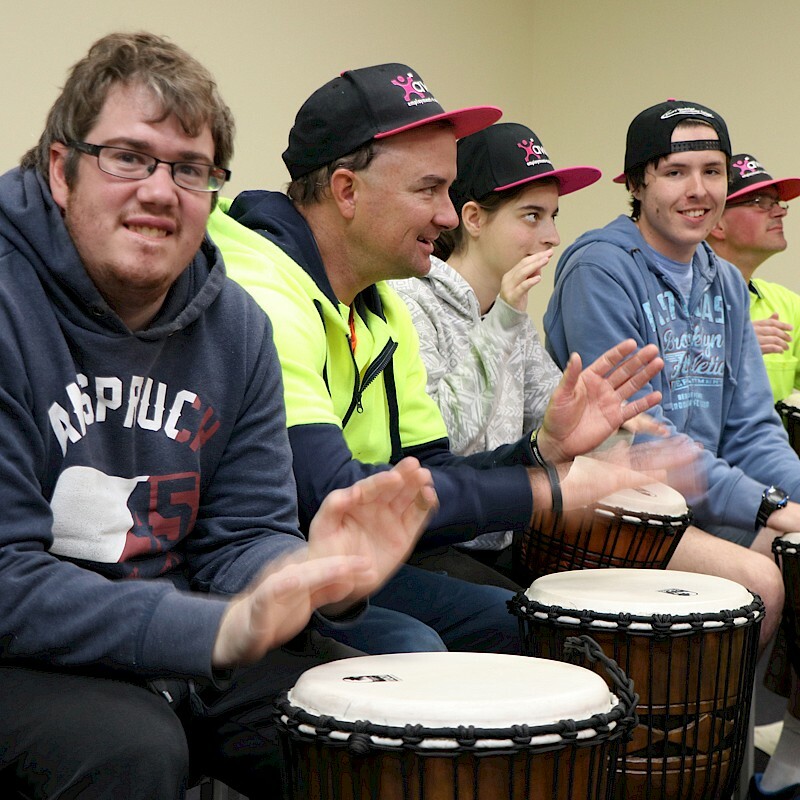 After over thirty years providing work for people with a disability – and achieving extraordinary results – Aware is now part of the Albury Wodonga Community College. 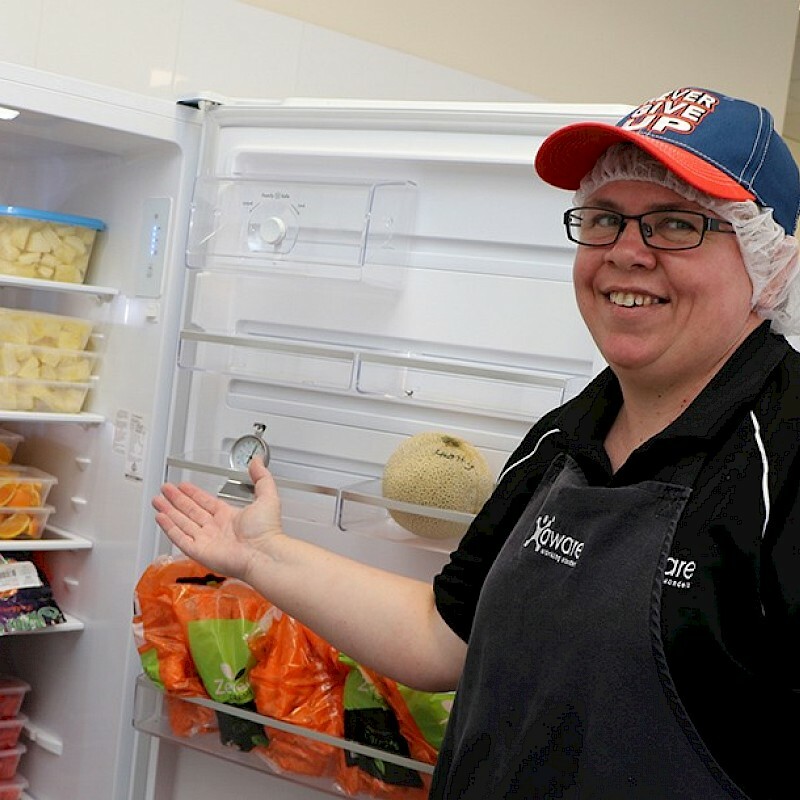 Aware Programs is a registered NDIS provider offering positive options for people with a disability. A variety of employment, training and lifestyle opportunities are offered at Aware's newly renovated premises. The Kane Rd building has computer labs, classrooms, a recreation room, gym, movie theatre room and other facilities. Contact us to book in a tour, or chat with one of our coordinators. 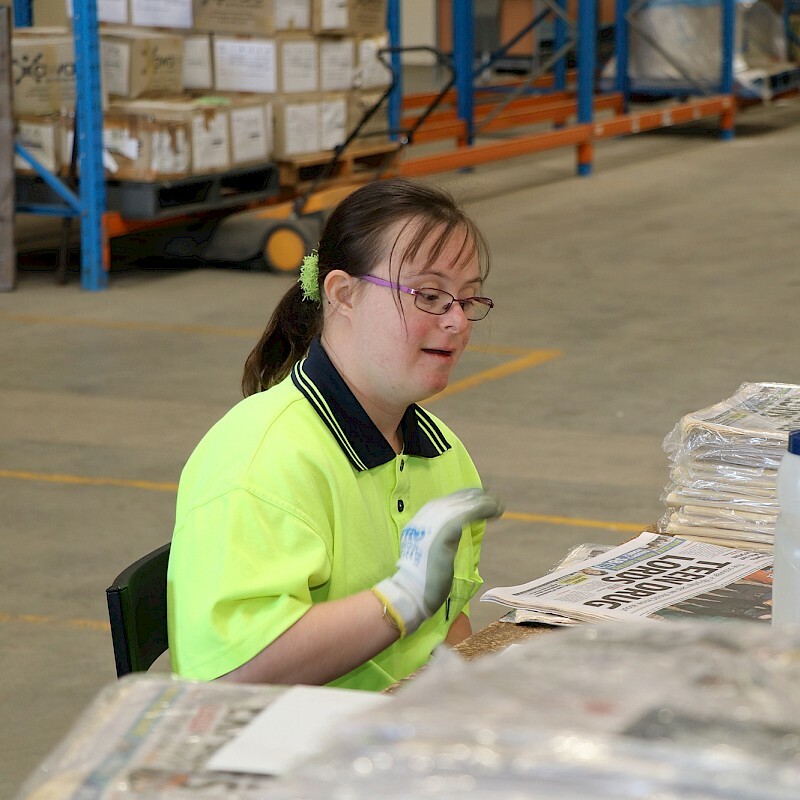 Aware provides meaningful employment for people with a disability. Aware-supported employees choose from a range of roles that suit their interests and capabilities. Aware pays a supported employment wage as per the nationally recognised Supported Wages System (SWS) and provides highly-trained staff to support any challenge. 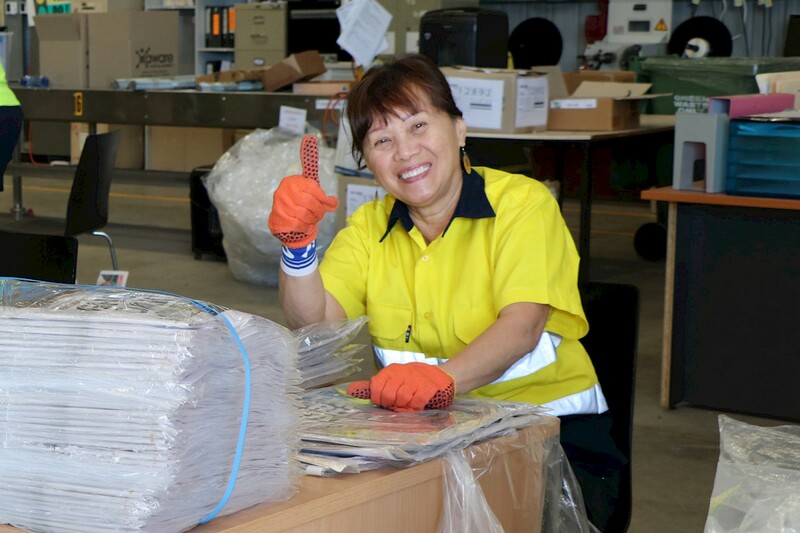 Aware's flexible approach to employment support has many benefits, including financial, social and developmental, resulting in more meaningful participation and active inclusion in society. Employment can work wonders for everyone. 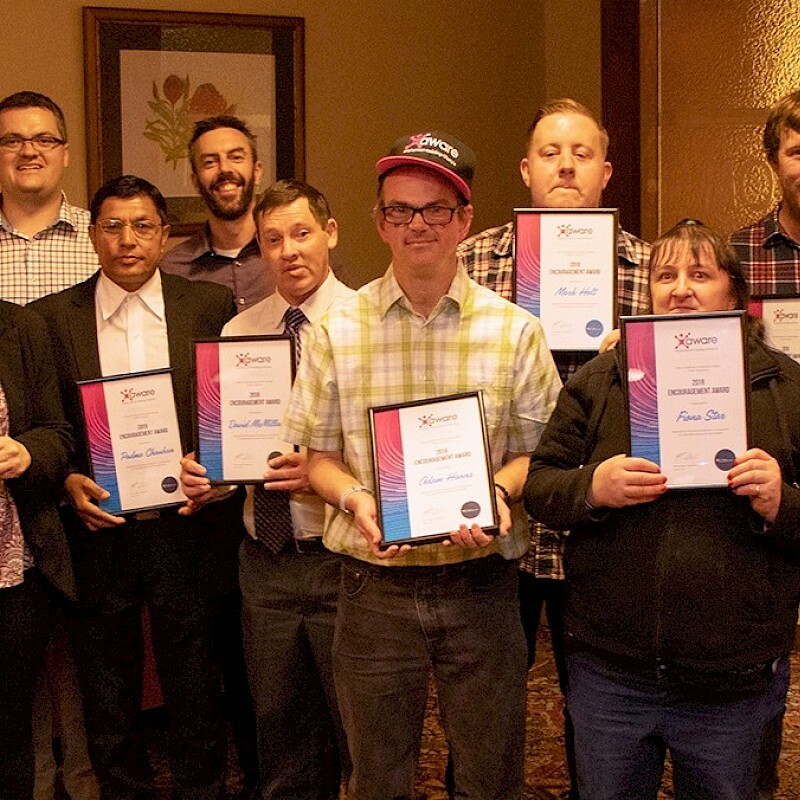 Not only does Aware aim to equip employees with disabilities to access mainstream employment, but it helps them to acquire the skills and qualifications needed to achieve personal and work goals. All Aware supported employees are given the opportunity to increase their skill levels. Aware Training Accredited coaches guide and assist with skill development, computer training, and general education. Aware Lifestyle provides a mix of personal skill development and recreational activities; in the areas of budgeting, personal health, and physical activity. Lifestyle also includes movies, day outings, art classes, and Drumbeat music classes. The National Disability Insurance Scheme (NDIS) is the new way of providing individualised support for people with disability, their families and carers. The NDIS is the insurance that provides peace of mind. After over thirty years serving both sides of the border, Aware is now proudly part of Albury Wodonga Community College. Aware and the Community College have shared much in the past, including a dedication to education excellence and a commitment to respond to the learning needs of the Albury-Wodonga region.